Serves as Chief Executive Officer of the Medical Society. Responsible for the budget, personnel, administration and organization of day to day functions of Medical Society business. Coordinates monthly meetings for Board of Censors and the eight sub-committees that function under Board supervision. Also serves as Chief Executive Officer of the Mobile Medical Endowment Trust, our 501(c)3 foundation. Serves on several community boards representing physician interest. Coordinates special projects. Assistant to the Executive Director. 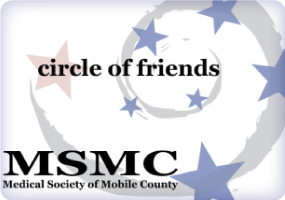 Provides secretarial support to Medical Society, Alliance, Mobile Medical Museum and Camp Rap-A-Hope administration. Assists with coordination of Medical Society Quarterly and monthly meetings. 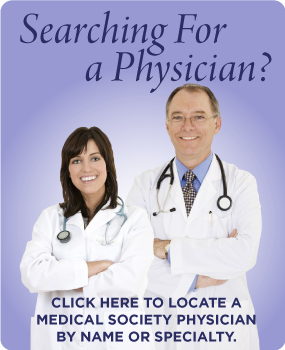 Responsible for Medical Society mailings and mailings for physician members. Coordinates membership application process. Responsible for membership credentialing process. Assists with coordination of membership meetings. Responsible for membership roster mailing. Works closely with the Executive Director on projects and committees that are pertinent to the Medical Society and the medical community.